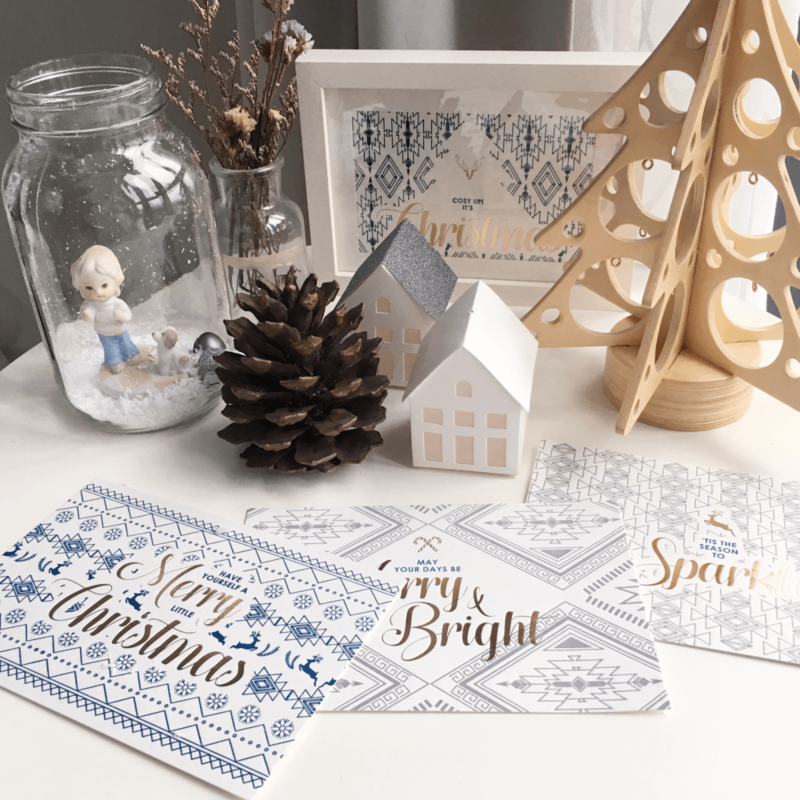 The Alphabet Press is a bespoke letterpress stationery maker dedicated to reviving the fading art of letterpress printing in Malaysia. 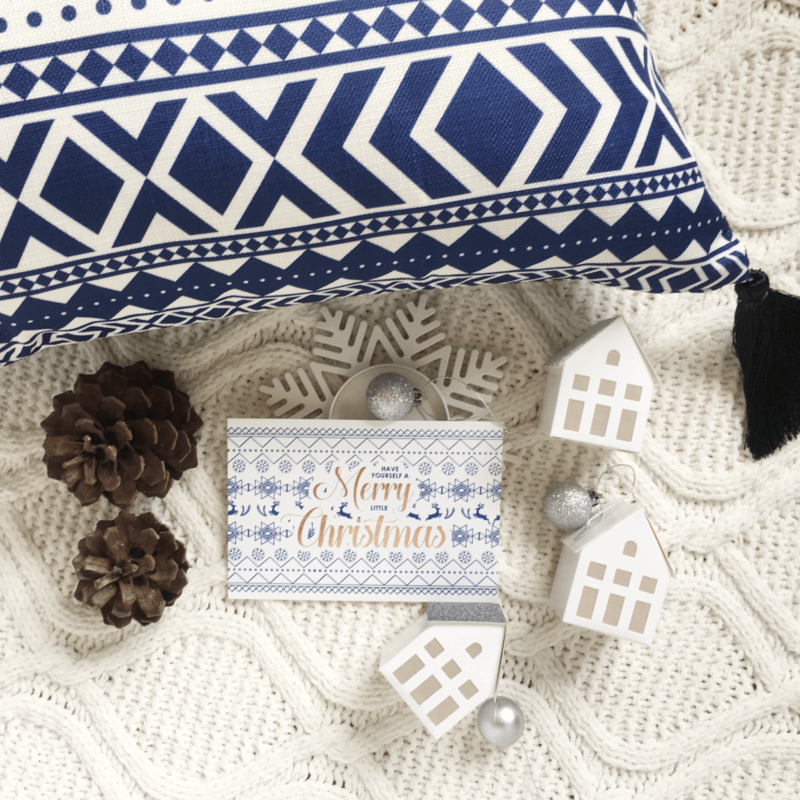 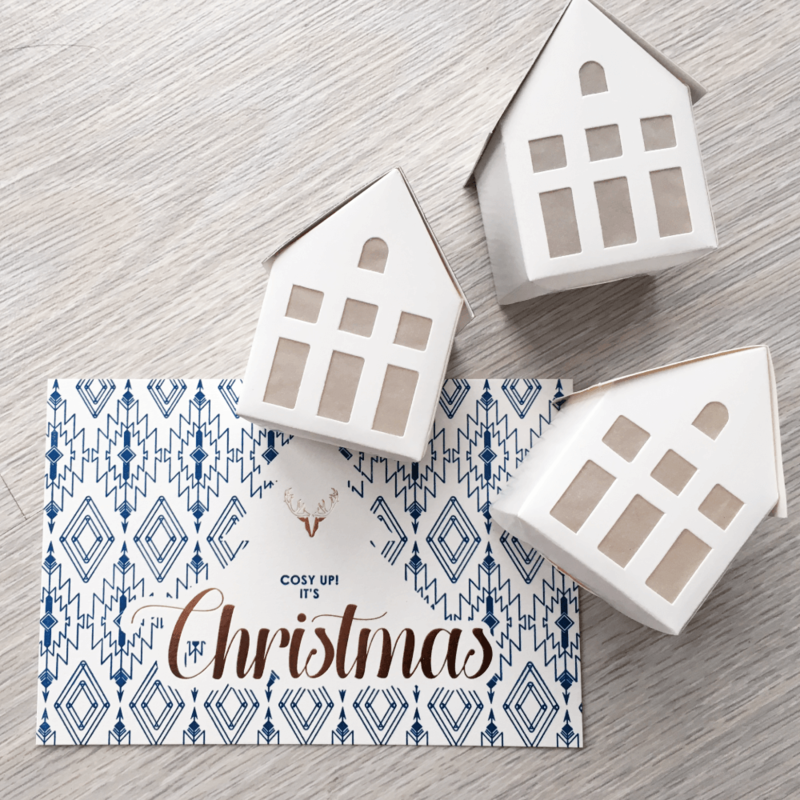 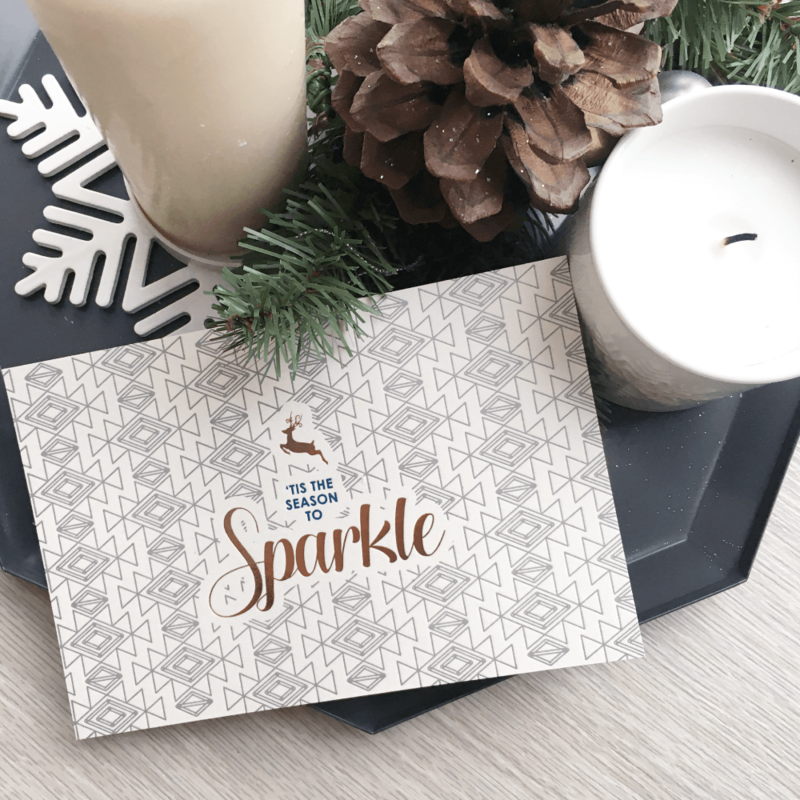 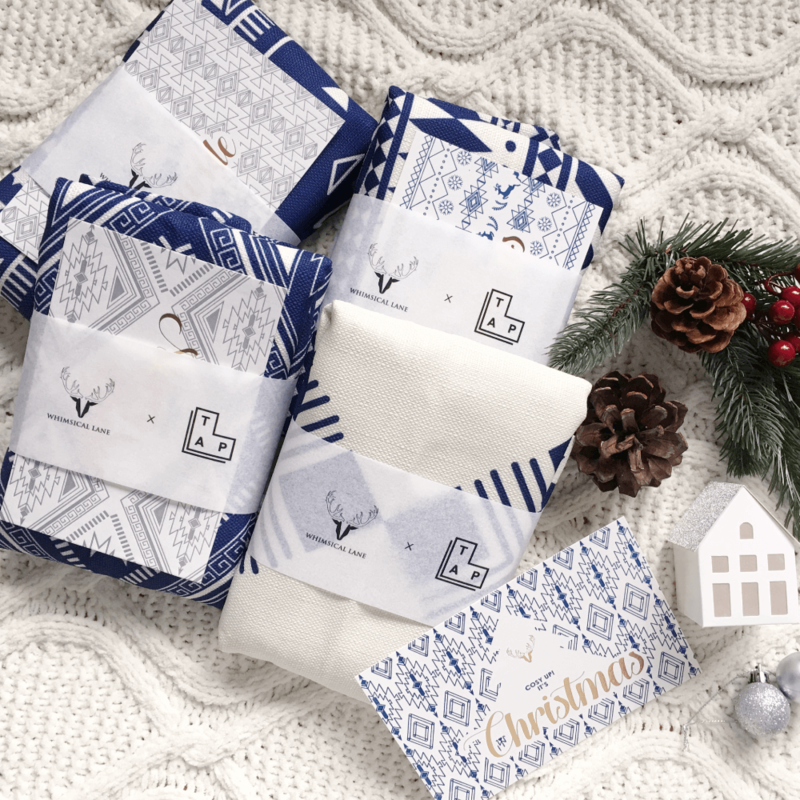 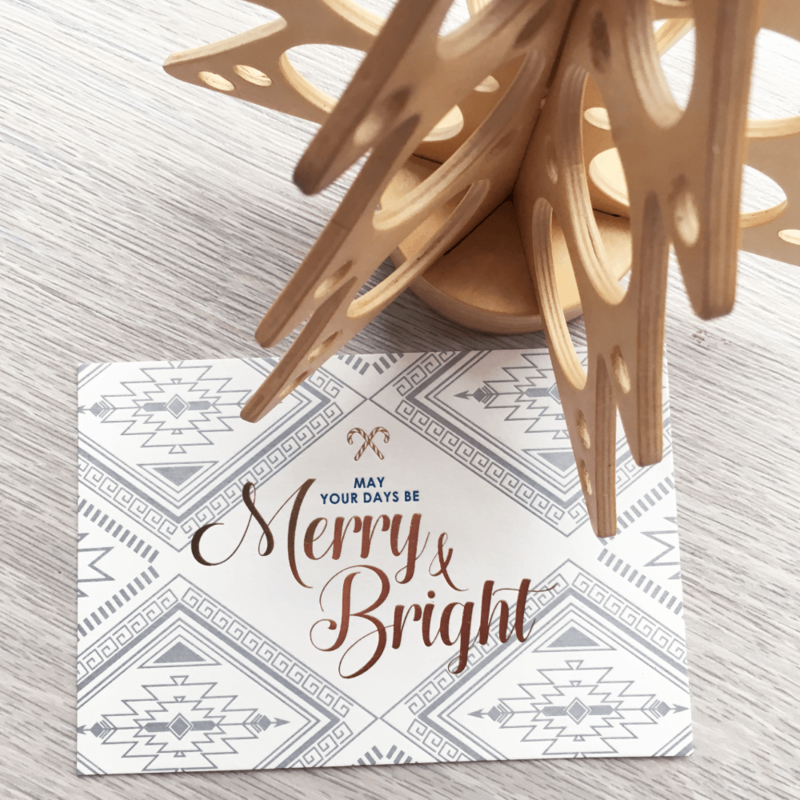 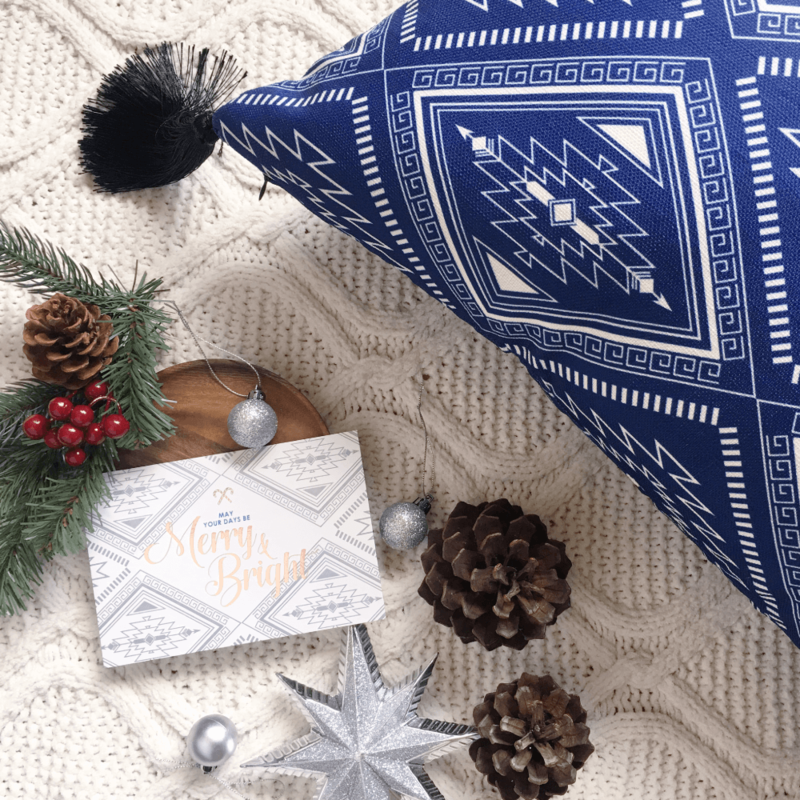 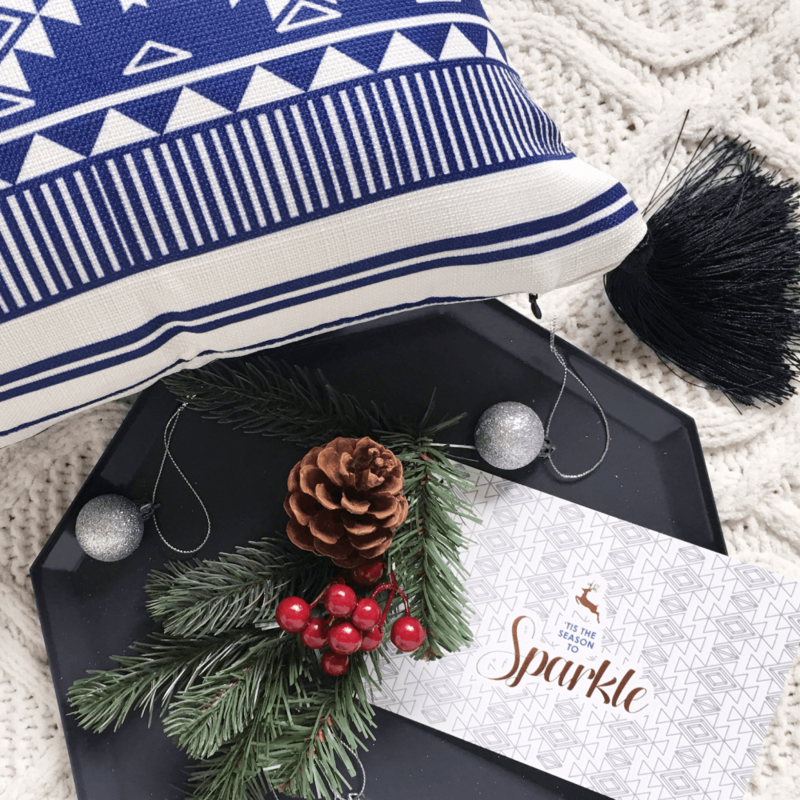 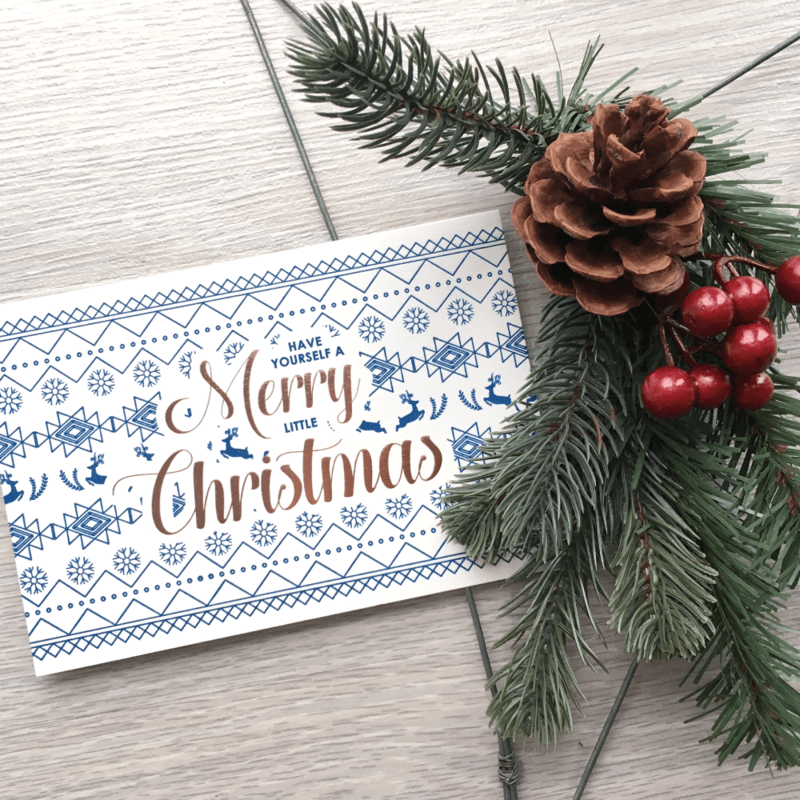 Together, we turned our Modern Bohemian Collection into beautiful Christmas cards. 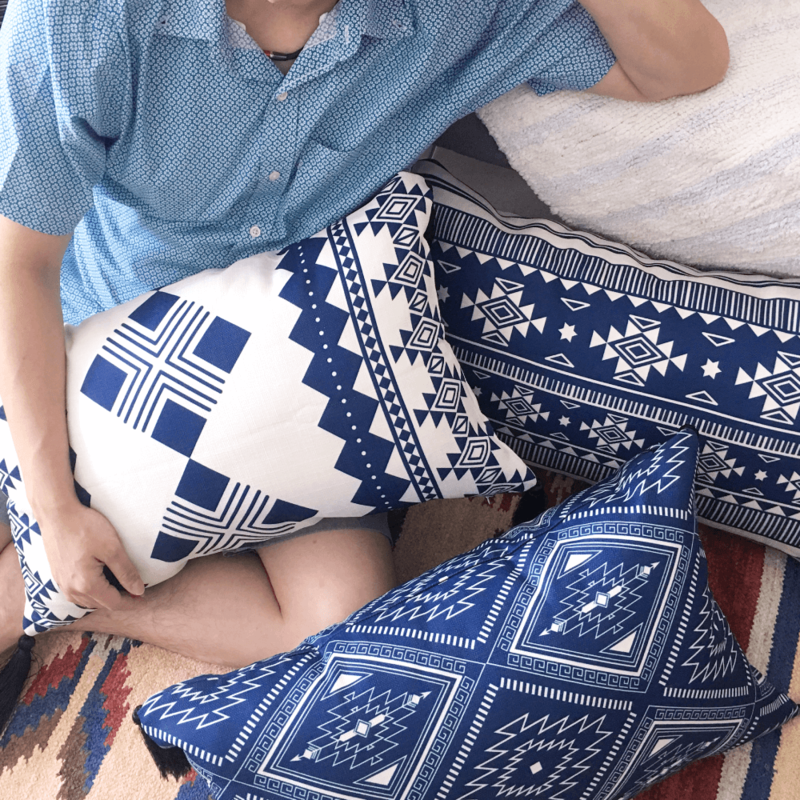 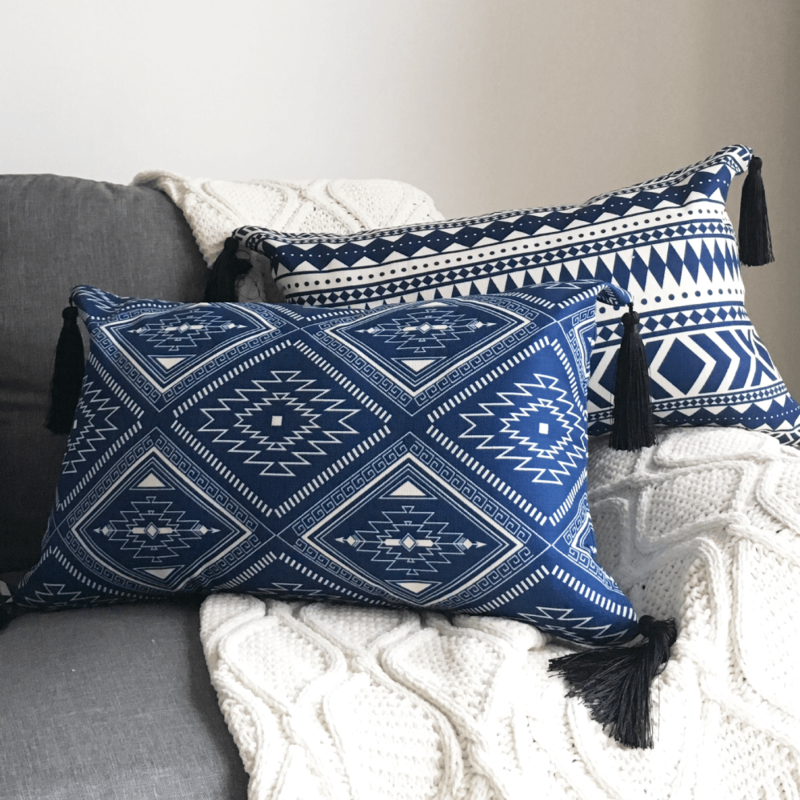 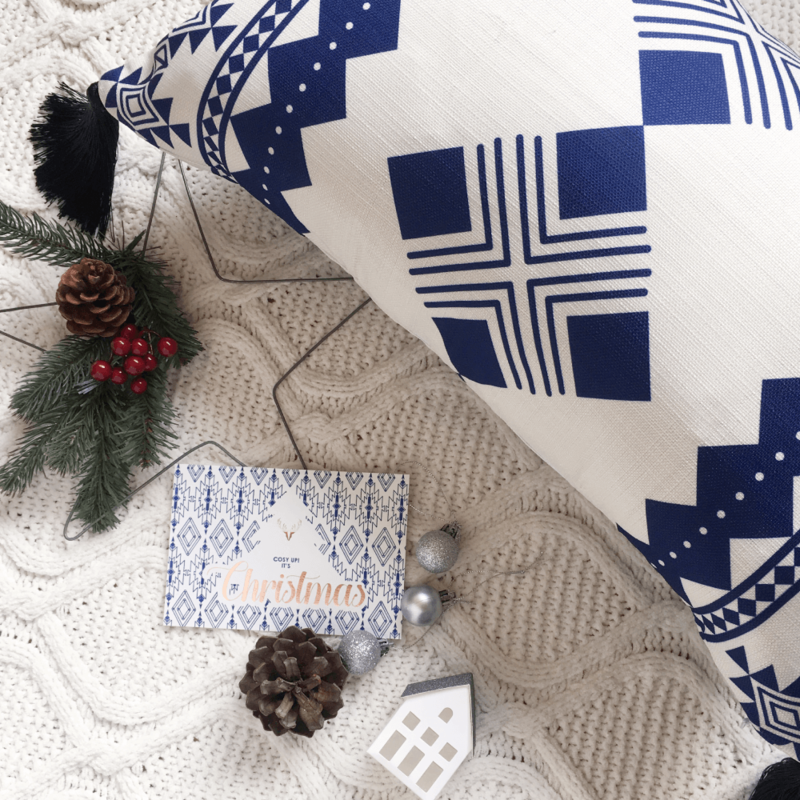 Gifting a pillow for Christmas may be unconventional, but it’s the best way to give your loved ones or yourself a hug and a snug that will last them until next Christmas!